We’re Here To Be the Neighbor You Can Trust. 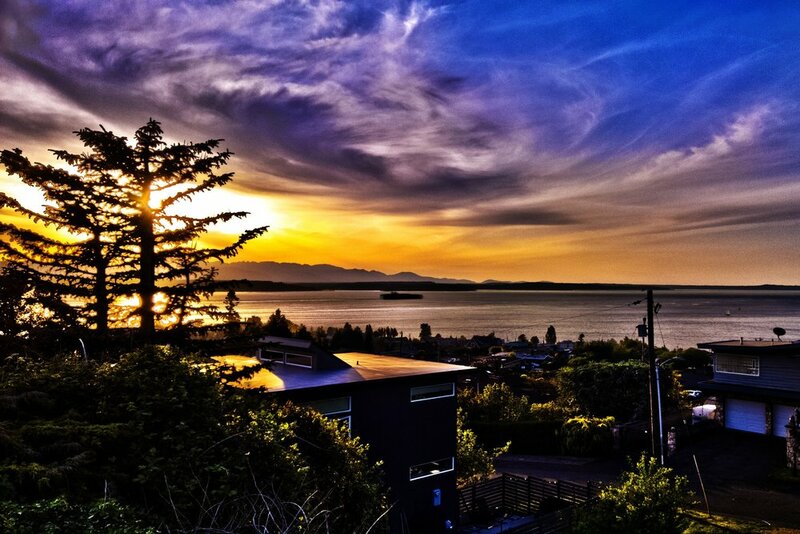 Looking for the perfect home in West Seattle? Employ one of our experts to deliver curated results and insights. West Seattle Realty is special collection of local experts that have been helping their neighbors and working in the neighborhoods that make up West Seattle for years. As a first class Real Estate brokerage and a committed neighbor to the community, West Seattle Realty offers you a local friend in the business and community. 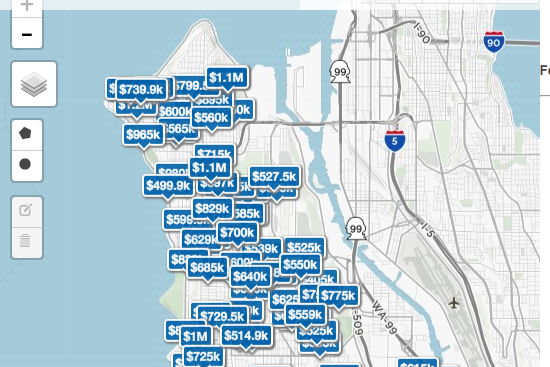 Search using advanced fields and filters such as school districts in West Seattle, price, rooms and more. With Advanced Search, you get only listings relevant to you. Browse listings via our map interface with West Seattle’s latest listings. Use polygon and radius area filters as well as rooms, price, and size. See Listings with upcoming open houses here in the peninsula. Filter by price, location, and more. Let us know if we can help by reaching out to one of our experts. Create an account and get informed when anything happens that interests you in West Seattle Realty. Keep up to date with saved searches and recent sales reports. The focus is on you, your goals, and translating those into success in your search for a new home. We’re proud to serve our clients as friends and neighbors and have for decades, establishing ourselves along the way as the foremost experts in West Seattle Real Estate. We are dedicated to serving our neighbors and community the best we can. We are the foremost experts in the peninsula, from Admiral to Burien, and have used our careers as a way to build upon the communities we call home and help our clients who we are lucky to have as neighbors and friends. We hate to say this, but a lot of agents out there aren’t looking to be educators. Being fully informed throughout the entirety of a very complex process is important. Our goal is to infuse confidence in your search by leveraging our knowledge of the local Real Estate market with your search. We project manage the entire process with the best legal experts, lenders, and escrow firms. From consultation to close, we’ll take the lead and give you the most expert advise and service, leaving you with peace of mind & time to focus on your busy and evolving life. We make a hard process easy. We derive our values and mission from our friends, family, and home. What’s most important to us is to be the local expert and neighbor you trust with you and your family’s biggest investment. It’s important to work with people who value the same things in life as yourself. Check ours out. Check Out Our Agent’s Profiles and Hear Directly From Our Previous Customer’s What Working with West Seattle Realty is Like.